With all the talk about quick and easy foods, it's sometimes easy to forget just how simple and better tasting homemade foods can actually taste. Not everyone has time to home cook every meal, but a few minutes here and there can result in better meals and more satisfying dining experience. Don't let the word homemade scare you. Making something from scratch is sort of like saying deconstructed. Take your favorite dish and put the ingredients together to end up with a natural food recipe that doesn't include dough conditioners, hidden chemicals, and preservatives. Here are 5 things that anyone with rudimentary skills can make for themselves instead of buying pre-made. Some would argue that hotdogs don't rank up there with the healthiest of foods, but there are nitrate free versions, and even pretty tasty vegetarian versions. Either way, this is going to taste so much better than anything made from a canned dough. Casseroles are always a great type of food to have in your go to recipe box. This recipe for Chili Casserole is not only delicious, it's also a 30 minute meal maker. So simple and satisfying. Making sourdough is one of the easiest and most useful skills that any cook should know how to do. 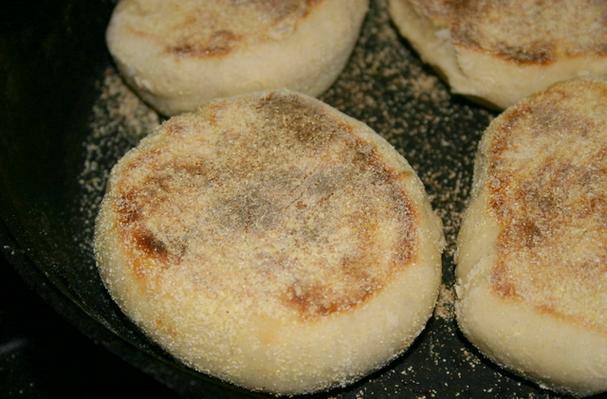 If these Sourdough English Muffins don't become a family favorite, we aren't sure what will. Light as air, with just the right amount of tanginess from the sourdough, you will enjoy every tender/chewy bite. This is a fun recipe to make for the kids. 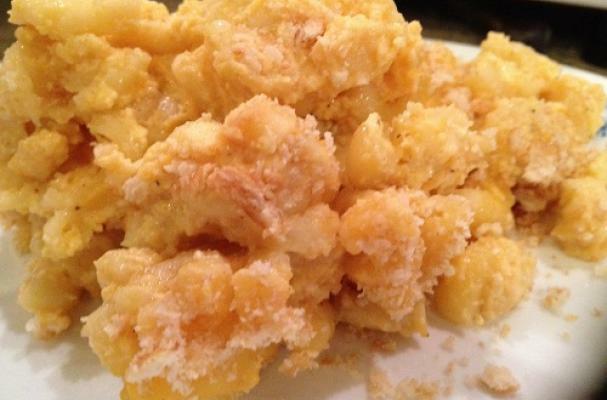 Homemade mac and cheese is great for so many reasons. 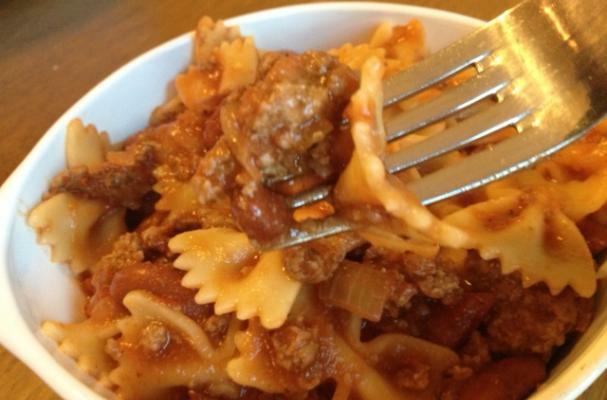 It always tastes better than boxed versions, and it is a main staple for many kids . Making it in the crock pot means that it's super easy to make, too. I (Amy) like to make a batch, and divide it up into smaller containers for my kids' lunch boxes. Room temperature or at least not piping hot, this is still a tasty treat. My kids gobble it up. Saving the best for last, homemade herbed focaccia is nothing more than a fabulous dough recipe. It makes wonderful pizza dough, homemade hot pockets, rolls and more. 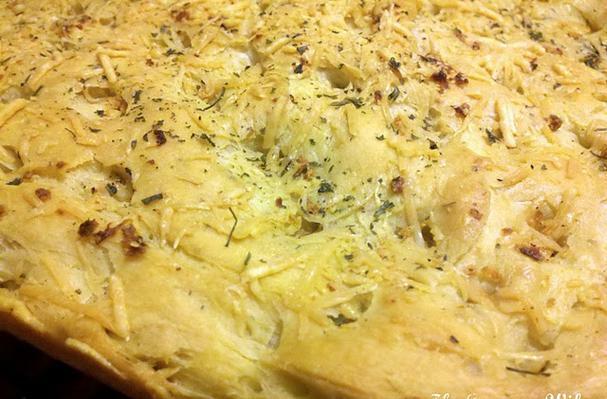 This focaccia recipe is simply the most wonderful side to a plate of anything Italian. 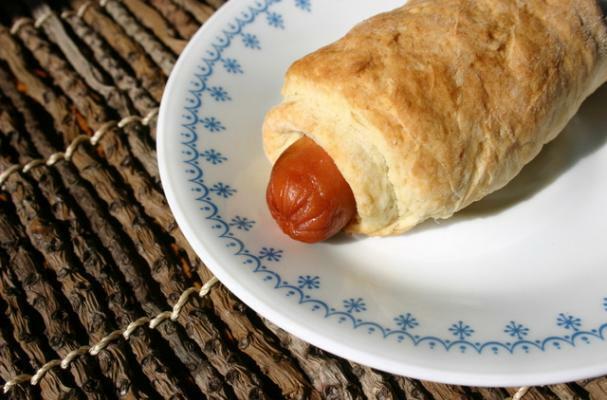 Quick to make, all it takes is a few ingredients and the time for it to rise. Check it out. You can thank us later.